The winter program is a fun program aimed at adult readers who can qualify for prizes/prize drawings by reaching reading targets. If you’re interested in escaping the cold winter weather with a few good books and the chance to win fun prizes, sign up at the reference desk. Read or listen to any books you choose. Join us from January 3 through February 28, 2011 for the Winter Adult Reading Moments (WARM) program at the Pearl Public Library. Pre-registration begins December 27. Come to the library anytime starting January 3, sign up, receive a reading log, check out books and READ. If you finish 5 or more books, you will receive a treat when you turn in your reading log. Only one treat per patron. Your name will also be entered into our grand prize drawing. 5 additional entries into the grand prize drawing can be attained for every book you finish after your initial 5. The Winter Adult Reading Moments is free and open to ages 18 and up.If you have any questions about this program, please contact the library at 601-932-2562 or Kimberly Coley at rcref@cmrls.lib.ms.us. 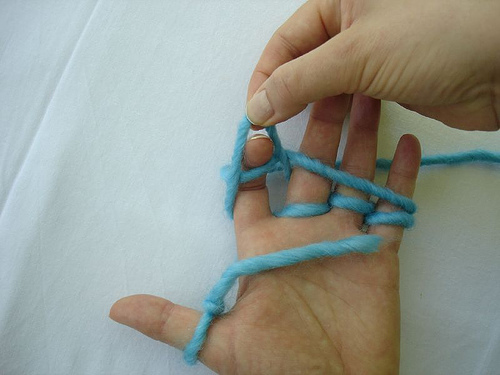 Visit the Lake Library on Thursday, 1:30-2:30 p.m., when adults of all ages will learn the craft of "finger knitting". Yes, knitting is possible without needles and no, fingers will not be harmed! Even young ones have mastered this craft and the pictures prove they had fun learning. 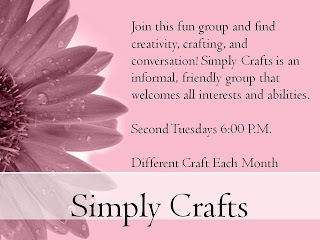 Join us and learn to knit with your fingers! 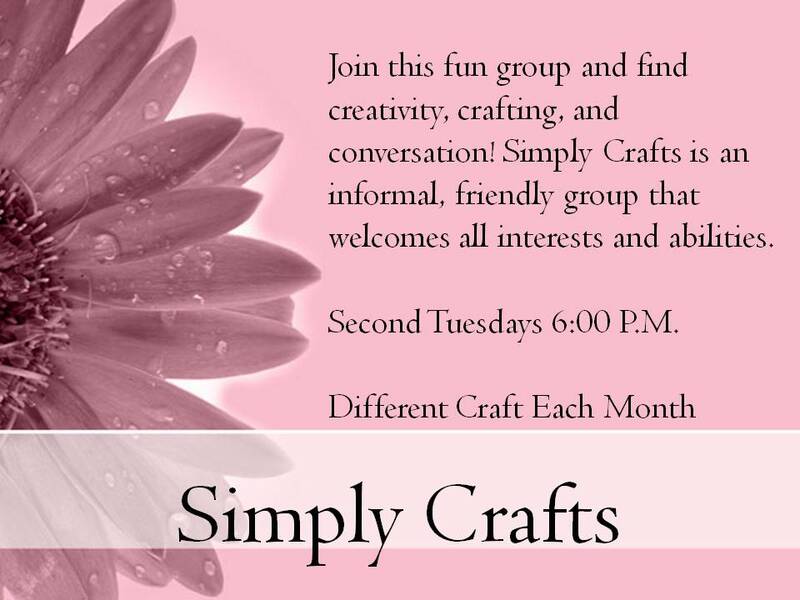 Join us at the Pearl Library Tuesday, December 14th at 6:00 for our Simply Crafts night. 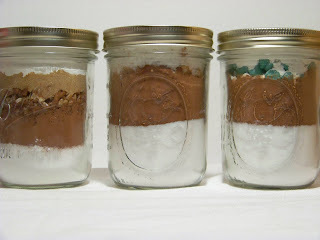 This month, we will be making Chocolate Walnut Bar mix--these pretty layered jars make great Christmas gifts! We will also be sampling the completed bars. This event is free of charge and we hope to see you there! Meet Teri Metts, author of Caribbean Paradise an Island Legacy Novel at the Mendenhall Library, Saturday December 11 from 9 am-12 noon. She is a pastor's wife and former missionary. 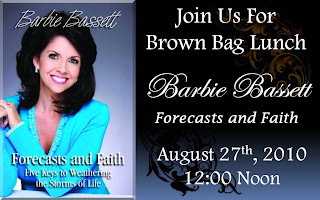 Check out her Christian-based web site www.bungalowretreat.com. 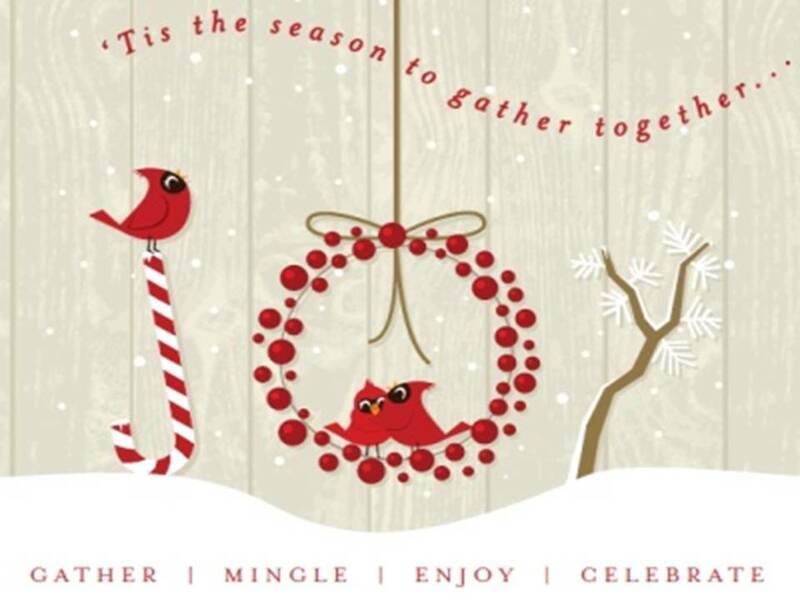 The Flowood Library invites you to our annual Holiday Open House. Kick off the holidays with us and the Mississippi Swing Band! Sit back and enjoy the music. Library staff will provide a small buffet of finger foods, beverages, and dessert. This event is free to all Flowood residents. For more information, please call the library at (601) 919-1911 ext 15. The Holidays are near and Pearl Public Library wants to celebrate with you! Pictures with Santa, Pearl High School Chamber Singers, Refreshments, and FUN! 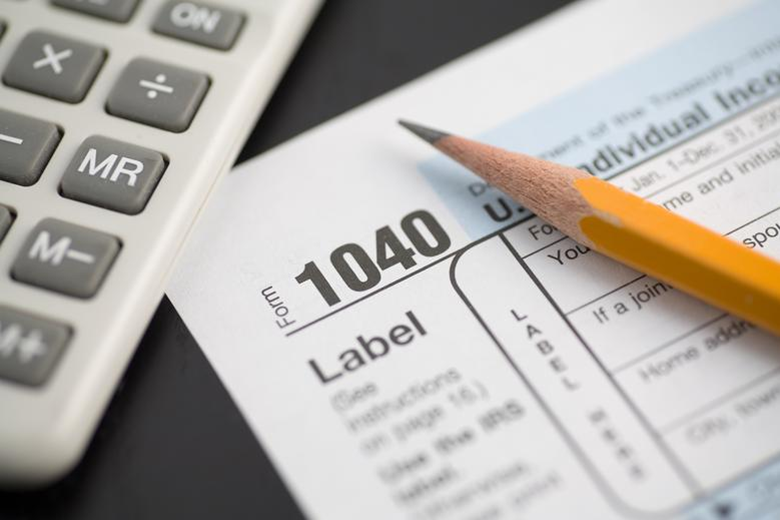 An H&R Block tax professional will be conducting a “tax talk” at the Flowood library. The representative will be discussing important information regarding new tax laws that could cost you money. H&R Block will also be answering questions in regards to: best filing status, who you can claim, unemployment, 401k distribution, earned income tax credit, and more. If you have specific tax or financial questions, please come prepared to have them answered by a tax professional. It’s that time of year again! 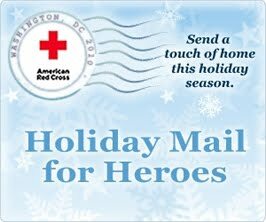 The American Red Cross and Pitney Bowes have teamed up for the fourth annual Holiday Mail for Heroes program. From now until December 9th you are invited to send holiday cards to our American service members, their families, and veterans all over the world. Anyone can send a card and you can send as many as you would like! The deadline for this year is December 9th. The library will forward the cards to Pitney Bowes where they are sorted and sent to The American Red Cross. 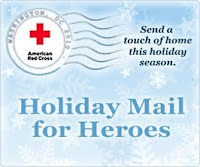 Red Cross workers deliver holiday greetings to service men and women in their communities. Unfortunately, if your cards are not dropped off to the library by December 9th they cannot be delivered. 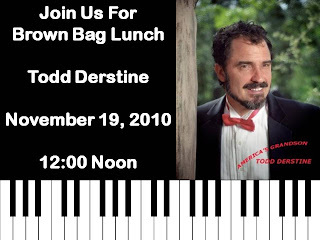 The program will feature America's Grandson, Todd Derstine. 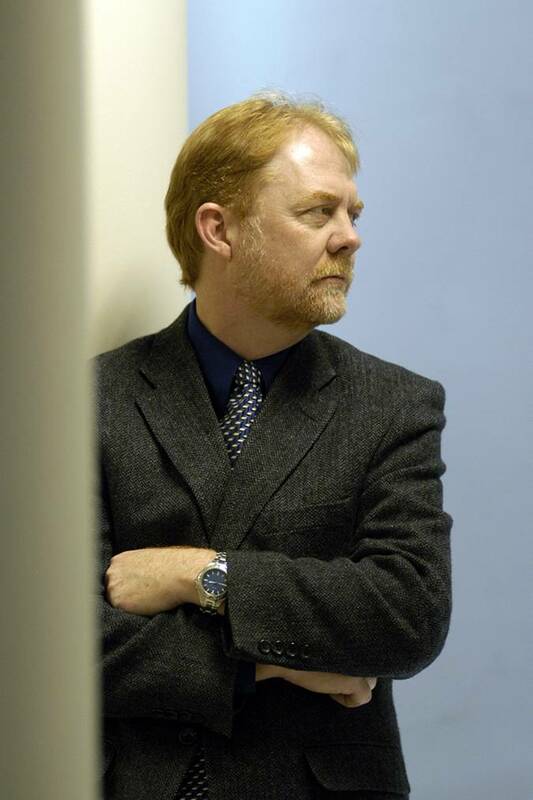 Join this gifted pianist/vocalist as he pays tribute to the WWII gengeration. 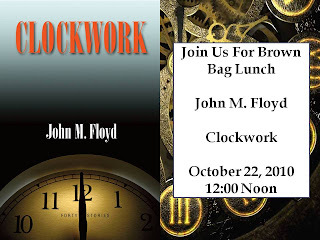 Friday, November 19, from 12 Noon-1:00 P.M.
Bring a brown bag lunch. Desserts and drinks are provided by the Friends of the Library. The Flowood Library would like to thank the NWR Middle School 6th grade choir, choir director Jennifer Freeman, NWR HS JROTC color guard, and Command Sergeant Major Benny Hubbard for making Flowood's Veteran's Day Tribute a success! We had 170 people in attendance with the crowd overflowing into the hall. The program began with the JROTC color guard entering the meeting room followed by the choir singing the National anthem.Command Sargent Major Benny Hubbard spoke about his time in Iraq. Refreshments consisted of two types of cake, cookies, cheese, pepperoni, crackers, and drinks. Thank Goodness for the Library! Our libraries are THANKFUL for our patrons! Without patrons, where would libraries be? You could win a $25 gift card if you tell us why you are thankful for the library! Your name will be placed in a drawing and the winner will be contacted at the end of the month. Please only submit one entry per adult. This contest runs November 1-30. This contest is running at the Pearl Public Library but you can tell your favorite librarian at any library why you are thankful for the library! The Mississippi Department of Health will be sponsoring a program at the library in correlation with the Great American Smokeout. According to the American Cancer Society, “About half of all Americans who keep smoking will die because of the habit. Each year about 443,000 people in the United States die from illnesses related to tobacco use. Smoking cigarettes kills more Americans than alcohol, car accidents, suicide, AIDS, homicide, and illegal drugs combined." Hope Ladner, Legislative Liaison for the MS. Dept. of Health will be speaking about the Smokefree Air Mississippi initiative. This event is FREE to the public. 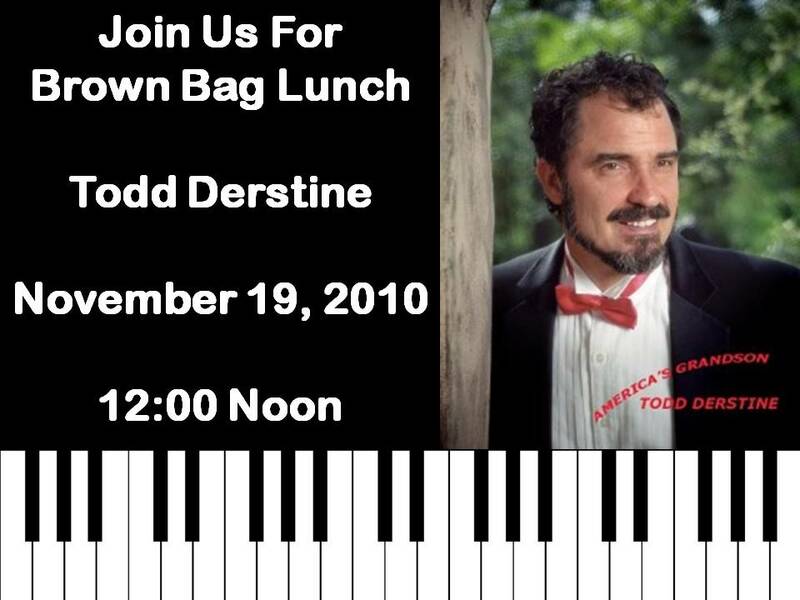 A small luncheon, including sandwiches, drinks, and dessert will be served. RSVP is a must as seating is limited. Join us at the Pearl Library, November 4 at 6:30 P.M.for a discussion of selected titles by Mississippi author Elizabeth Spencer. melody of patriotic songs. Finally, Benny Hubbard, District Sargent Major for Gulf Region South, US. 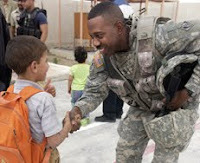 Army Corps of Engineers , will speak about his tour of duty in Iraq. Light refreshments will be served. This event is free to the public. You do not need a library card in order to attend. For more information, call the Flowood Library at (601) 919-1911. 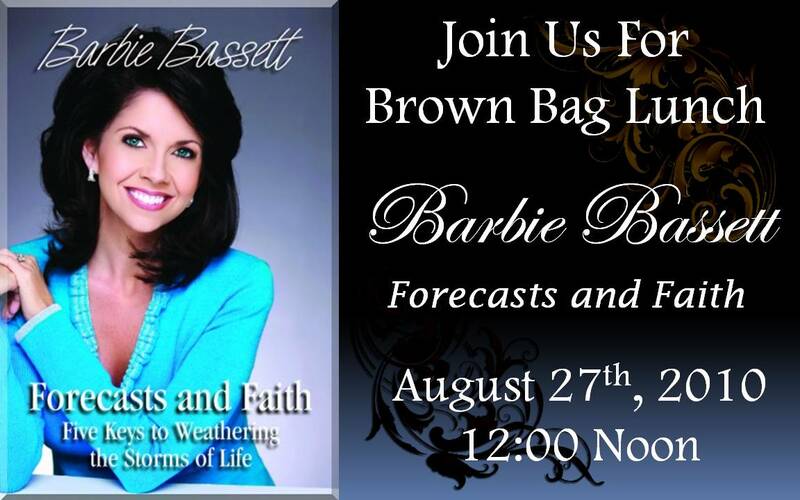 Join us for Brown Bag! 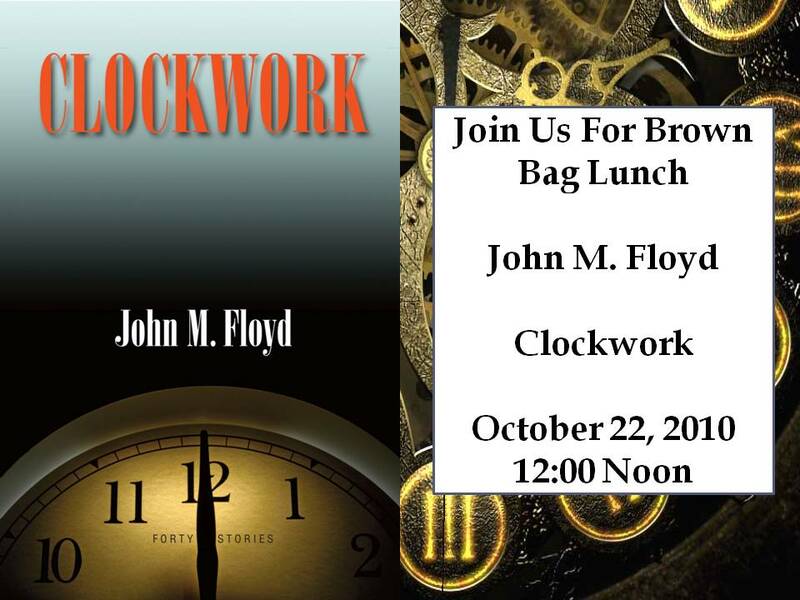 The program will feature local author John M. Floyd who will discuss his latest book Clockwork. Friday, October 22, from 12 Noon-1:00 P.M.
Scott County Sports Stars from the NFL and NBA, and others, will be at the Forest Public Library on Wednesday, October 27, from 4:30 until 6:30 p.m. The Forest Public Library, having just moved into a new building in August is welcoming these Stars home for a visit to see the new Library! Scott County Sports Stars scheduled to be in attendance are Marlo Perry, formerly of the Buffalo Bills; Todd Pinkston, formerly of the Philadelphia Eagles; Deuce McAllister, formerly of the New Orleans Saints; Rashard Anderson, formerly of the Carolina Panthers; and Willie Richardson, also a Mississippian, formerly of the Baltimore Colts. The group will be bringing pictures, pencils, and balls to give away. They will be autographing these items or personal sports mementos for the public. All sports fans and Scott Countians will enjoy this afternoon of hometown appreciation. 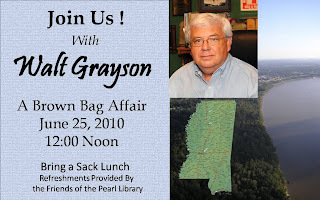 For more information, call the Forest Public Library at 601-469-1481. 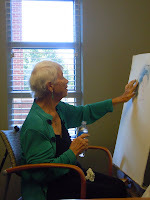 Local artist, Susan Weimer, was discussing her art at the Flowood Library on October 14th. Ms. Weimer is currently displaying her artwork in Flowood's exhibit hallway. 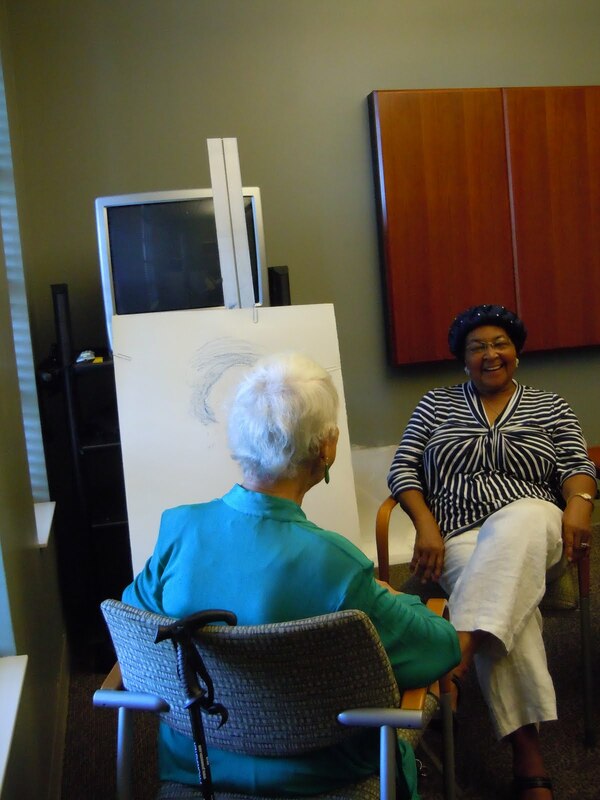 Susan brought her easel and chalks and sketched a portrait of patron Alean M. Adams (photo: right). Ms. Weimer sketches and colors with chalk and uses water to blend colors on her work space. World War II. Susan was too young to enlist on her own so she obtained her parent's signed approval. She was stationed at Jacks Air Base in Florida and served as a gunnery instructor. University where she then taught art. When Ms. Weimer retired, she returned to Mississippi's Gulf Coast where she purchased a small cottage. 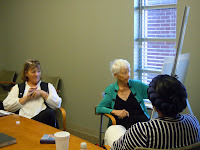 After Hurrican Katrina devastated the region, Ms. Weimer relocated to Rankin County where she is currently residing (photo: right: Dale Rose, Susan Wiemer, Alean M. Adams discuss art techniques). Ms. Weimer will be visiting the Flowood library again on Thursday, October 28th at 12:00 pm for an informal "Meet the Artist" session. 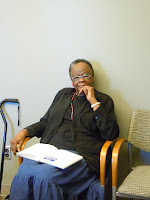 Light refreshments will be served (photo: left: Ms. Libbie Benson). One of the coolest things anyone can do is make a difference. The Pearl Library now has a Children's Learning Garden, which was dedicated on October 6, 2010, complete with a watermelon cutting. U.S. Congressman Gregg Harper, Mayor Brad Rogers, along with others from the community, were present to cut a watermelon that was grown in the garden. "Betty Newman, President of the Spring Lake Garden Club, is the lead gardener. Newman attended master gardener training in the spring of 2010 and began looking for a project to put her skills to work on. The Pearl Urban Forestry Board was looking for an opportunity to implement a program for children to learn about nature through hands-own experiences. The two were a perfect fit. Children can view the garden from inside the library or take a short walk to the back of the building and explore first hand the plants, rocks, soil, butterflies, bees and other wildlife habitat. 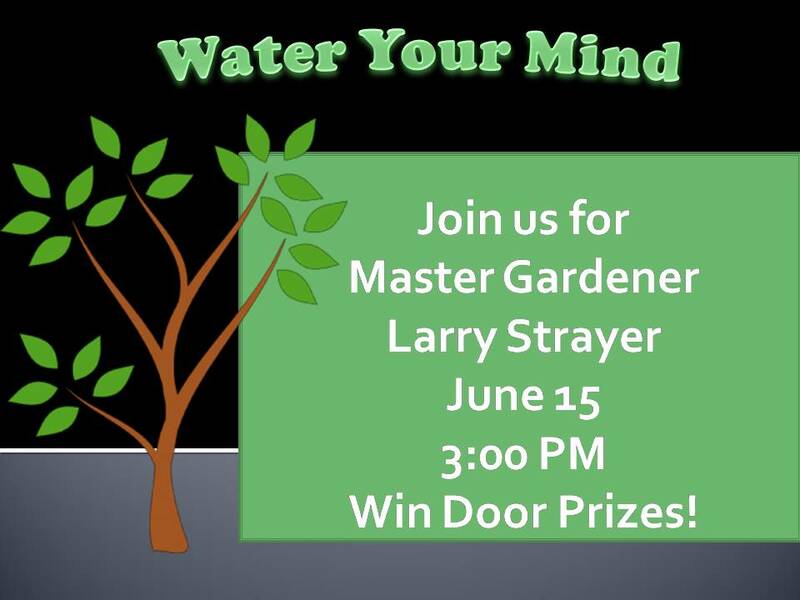 In addition, a children’s gardening program is hosted by the Spring Lake Garden Club at 4:00 p.m. on the first Wednesday of every month. Children of all ages are invited. Over 50 types of plants are on display in the learning garden including annual and perennial flowers, vegetables, herbs, shrubs and tree seedlings. The goal is to teach children about gardening through the seasons and to give them the opportunity to explore nature first hand. The garden was funded through an urban and community forestry grant from the Mississippi Forestry Commission and donations from Keep Pearl Beautiful and the Rankin County Master Gardeners." The Mendenhall Junior High PTO is collecting Box Tops for Education. The school gets 10 cents for each box top turned in. You may turn in your Box Tops at Mendenhall Junior High or the Mendenhall Public Library. The Mendenhall Friends of the Library are selling chances on a gift basket of "Rizzoli and Isles" items. "Rizzoli and Isles" is a new television series on TNT. Items included in the basket are a T-shirt, puzzle, tea cup and saucer, and a book. Chances are $1.00 each. Drawing TBA. The Mendenhall Junior High Library, in conjunction with the Mendenhall Public Library had a book giveaway. The library still has books to give away. The books are a discontinued Scott Foresman reading series. The library has sets of 5th, 6th, and 8th grade readers. The library also also has some other junior high level books available. Are you interested in writing? There are several opportunities during the month in CMRLS Libraries to help you follow your interest, whether it is a group to discuss critiquing and publishing or meeting a published author. Ask at your local Library about these and other programs. 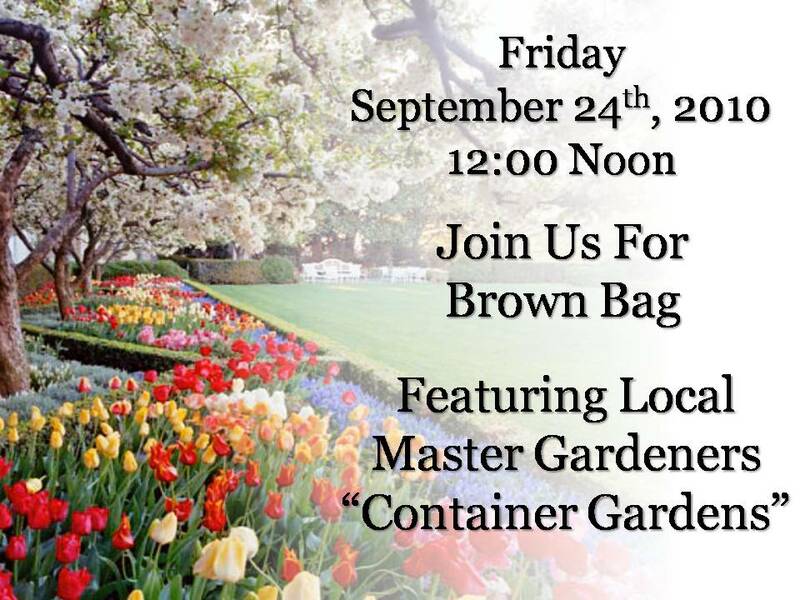 The program will feature local master gardeners who will discuss container gardening. Friday, September 24, from 12 Noon-1:00 P.M.
Are you thinking about the holiday season? The new Southern Living Christmas 2010 has arrived in the libraries and is full of inspiration for decorations, gifts and food. Check it out along with back issues into the 1980's. 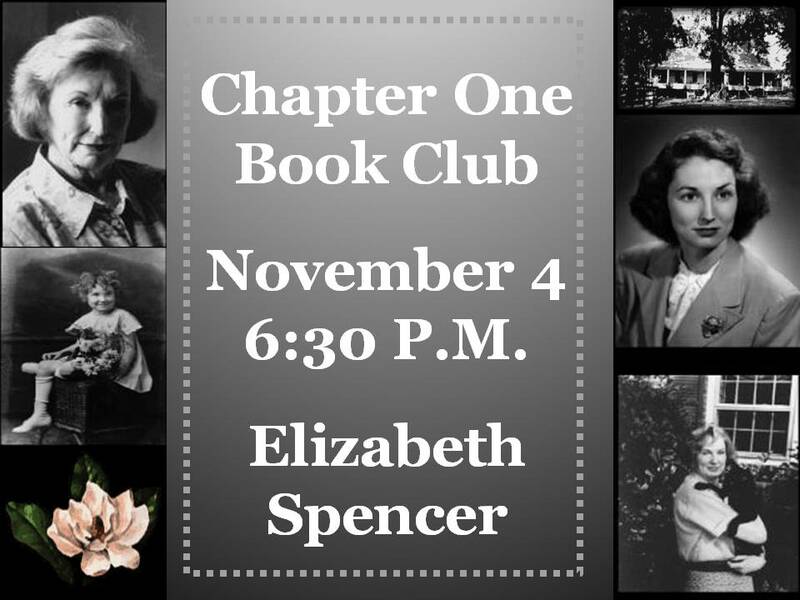 Join us at the Pearl Library, October 7 at 6:30 P.M.
for a discussion of The Help by Kathryn Stockett. Special Guests will include two extras from the movie adaptation. "Harlan Coben is a prolific suspense writer. This novel doesn’t disappoint. It grabs your attention immediately and is a page turner until the very end. The characters are familiar from his Myron Bolitor series of books. Nevertheless, he does a great job of building their personalities so that this book is a stand alone if you’ve never read his others. The mystery is not unraveled until the end and I doubt that many are able to project the ending until they actually read it." Click here to see if it's available! Are you in need of a way to transport your books to and from the Library? Would you like to support children's programming such as Summer Reading at your Library? Now, you can do both! Your support is literally "in the bag!" Purchase the bag pictured - or any item - and the profits go toward helping your Library with children's programming. Libraries offer everyone a lifetime of reading and knowledge; a gift to be treasured by all ages. You are sure to receive compliments on this unique tote as you proudly display your support of your Library and the children of your community! You may also support your Library by joining your local Friends of the Library chapter. Contact staff at your Library for more information. Be MORE than a patron, be a FRIEND and supporter of your Library! 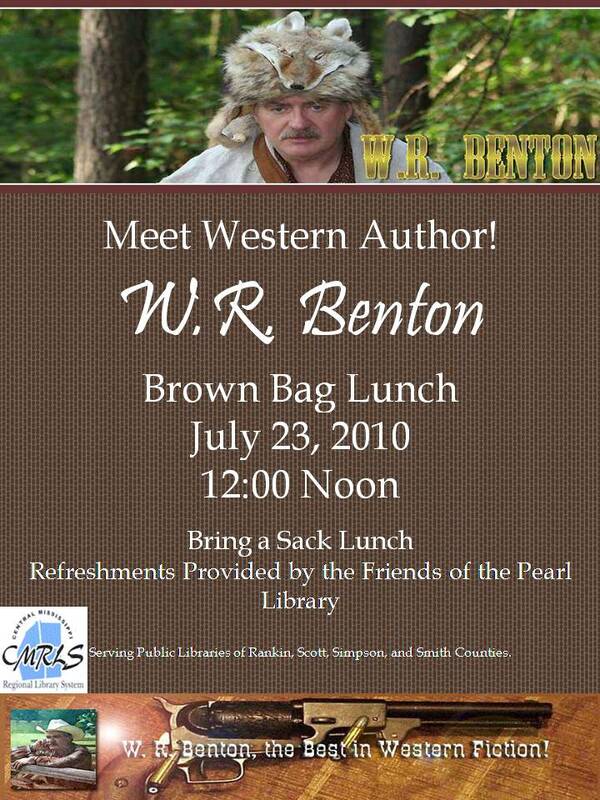 Visit the Brandon Public Library this Thursday at Noon for this program, and find out what great author will be next! ALL Central Mississippi Regional Library System Libraries will be CLOSED Monday, September 6, in recognition of Labor Day. Your Library has resources to help you plan a great family Labor Day weekend. Look for a new potato salad or barbeque recipe, check out music, DVDs, videos, and video games to keep the kids (young and old) entertained, and look for outdoor games to play with the family or the whole neighborhood! CMRLS wishes you a happy and safe Labor Day. Branches will open with normal hours Tuesday, September 7. Movies about Authors @ your Library! Come see the movie, 84 Charing Cross Road, at the Brandon Library on Friday, July 30, 2:00 p.m. This is the last in the month long series of Movies about Authors hosted by the Library. Feel free to bring your own snacks...and a friend! NETFLIX describes 84 Charing Cross Road: When feisty New York City writer Helene Hanff (Anne Bancroft) mails a note to a small London bookshop asking for some rare English classics, reserved bookseller Frank Doel (Anthony Hopkins) answers her request, beginning a touching and humorous correspondence. Across two continents and over the course of 20 years, Frank and Helene come to rely on the extraordinary friendship stemming from their intimate missives. Judi Dench also stars. Look for future movie series @ your Library! Out the backdoor @ Reservoir Library! originally uploaded by CMRLS Photos. Have a seat on the deck at the Reservoir Library with your favorite book and this will the scene in front of you. Add a light breeze, a glass of lemonade, and wouldn't it be a great way to spend the afternoon @ your Library? Did anyone reading this know that in the genealogy blogosphere it is Tombstone Tuesday? Gen-bloggers use this as the subject for Tuesday entries! And, this the week of Flag Day, what better than Arlington National Cemetery to feature. Did you know that Glenn Miller, the big band leader, arranger, composer, and trombonist has a memorial marker at the Arlington National Cemetery? Miller, known at the time as Maj. Alton Glenn Miller, of the U.S. Army Air Corps has been missing in action since Dec. 15, 1944. Miller was eligible for a memorial headstone in Arlington National Cemetery as a service member who died on active duty whose remains were not recoverable. At his daughter's request, a stone was placed in Memorial Section H, Number 464-A on Wilson Drive in Arlington National Cemetery in April 1992. If genealogy interests you, Brandon Public Library has three genealogy programs during the month of July. They are July 1, 8, and 15th. The workshops on July 8 and 15 are on Ancestry.com, so you must call ahead to reserve a spot. Space is limited! Google "Tombstone Tuesday" to find thousands of entries on genealogy blogs. You may even find some new blogs that interest you! Many Friends of the Library groups will meet this summer to discuss helping their libraries during this time of economic uncertainty, while others have postponed meeting until fall when everyone has returned from their vacations. Please, consider joining the group associated with the library nearest you. In most cases, membership is just $5 per person. No one, or in this case -- no library can have too many Friends! Pearl Library Friends will meet June 11 & July 9 at 10:30 a.m.
Brandon Library Friends will meet June 15 at 6:00 p.m.
Florence Library Friends will meet July 1 at 6:00 p.m.
Taylorsville Library Friends will meet July 12, 3:00 p.m.
Raleigh Library Friends will meet July 13, 5:00 p.m.
Forest Library Friends will meet July 15, 4:30 p.m. If your library isn't listed here, contact the staff for information about becoming a FRIEND! Become more than a patron, become a FRIEND of your Library! 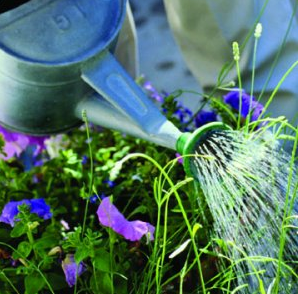 Topic concerns water and your plants! Get tips about relaxing, hair, nail and skin care! Don't forget we have guessing jars for adults! Visit our summer reading registration table and make a numerical guess. The closest guess wins a prize! We'll have 6 winners! Also, stop by any desk for book review forms! Read a book. Write a review on the form for one prize entry. There will be one winner each week! You could be the lucky one! For more information--click on this link to our library system's calendar. Door prizes are compliments of the Friends of the Library, Sutherlands, Frisco Deli, Shoney's Restaurant, Wal-Mart, Revell Ace Hardware, Green Thumb Garden Center, Oasis Salon and Spa, Trustmark Bank. Summer Reading Programs have begun at the Libraries of Rankin, Scott, Simpson, and Smith counties. You might just see Inky the Clown or Terry Vandeventer, aka "The Snakeman" at the library nearest you! They do seem to be two of the kids favorite Summer Reading Programs! Take time to check out the CMRLS Online CALENDAR this summer. It can be sorted for the library nearest you, by age group, or by interest. Ask your library staff to walk you through it if you have problems, but its a straightforward search application in the near upper left-hand corner of the calendar page. Find a program you are interested in and click on the title. This links to a window with the address of the Library, hours of operation, and information regarding the program. It's an easy way to find FREE things to do this summer! Yummy! May is National BBQ Month! The library is a wonderful place to pick up some grilling tips! From Food Networks' The Neelys, Bobby Flay, Sandra Lee, Paula Deen to heavyweight champion George Forman, check out the CMRLS BBQ collection today! Get a head start on your recipes and dazzle at your next cookout! All CMRLS Libraries will be CLOSED Monday, April 26, for the State holiday -- Confederate Memorial Day. 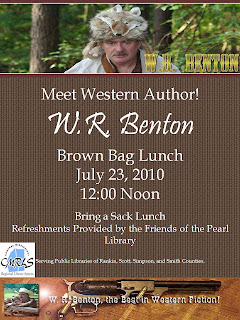 There are books on your libraries' shelves that tell of life during the time of the American Civil War or about Mississippi and the South during that time if you would like to delve into some history. CMRLS Libraries will open Tuesday, April 27 with regular hours. 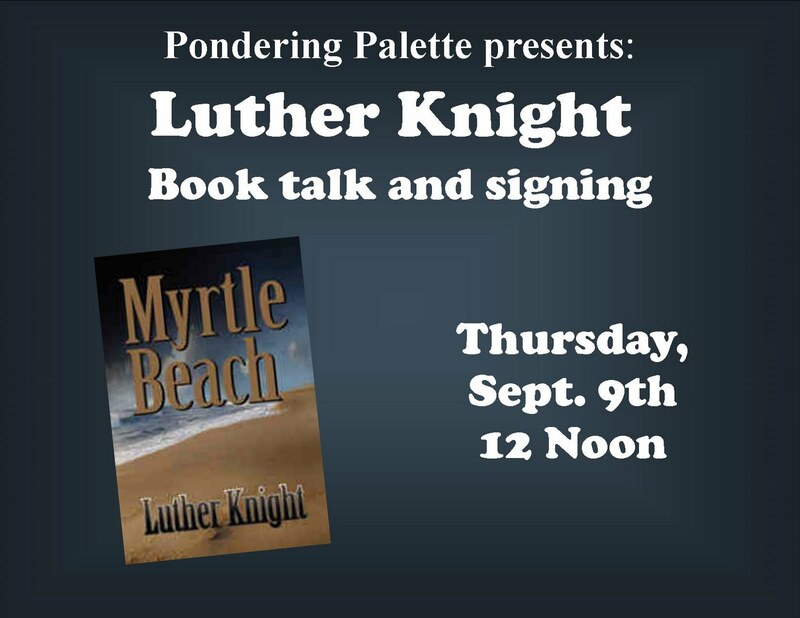 with The Clarion Ledger, will be the featured guest. Friends of the Pearl Library. Great Quotes for National Library Week! Communities Thrive @ your Library! All CMRLS branches are getting ready for National Library Week, April 12-18, 2010. 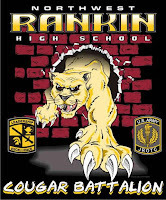 Check out the online calendar for great programs and even a couple of open houses and receptions. There will be cookies and punch at many of the Libraries during the week! You will want to join the Library staff and Friends of the Library in celebrating the importance of Libraries in our communities. Friends of the Libraries support CMRLS Libraries all year and take this time each year to remind everyone the importance of Libraries and the importance of supporting them. 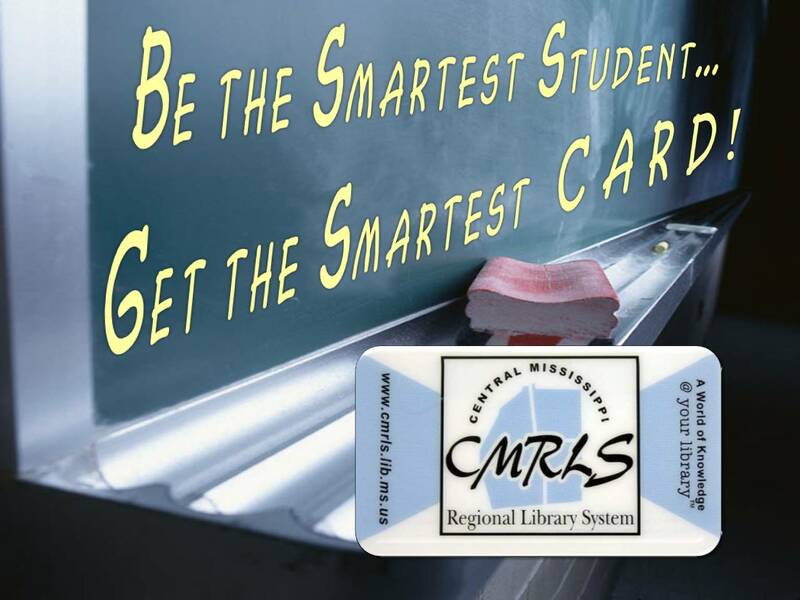 A big "Thank you" goes out to each of the Boards of Supervisors, Mayors, and Alderman of Rankin, Scott, Simpson, and Smith Counties for the support they show CMRLS Libraries in meeting the needs of our customers. Everyone is aware of shortfalls and financial difficulties this year and yet these elected officials understand the importance of Libraries to their communities. Again, Thank You! Central Mississippi Regional Library System, Staff, and Friends of the Library know OUR Communities Thrive @ your Library! Celebrate National Library Week with us! Bank of Forest makes a donation! Are you interested in writing or storytelling? Who often READS, will sometime wish to WRITE. Magnolia State Romance Writers meets at the G. Chastaine Flynt Memorial Library in Flowood, Feb. 20 & Mar. 20 at 10:00 a.m. Writers meet to discuss and share educational sessions for writers & aspiring writers of romance fiction. Occasional guests and speakers. Richland Writers meets at the Richland Public Library in Richland, Feb. 8 & Mar.8, 6:00 p.m. Local writers discuss the craft of writing. Pearl Public Library in Pearl, will hold an All Writers' Workshop, led by freelance writer Margie Culbertson on Feb. 9, 23, & Mar. 9, 6:00 p.m. The focus will be on inspiration, tips, exercises, and member critique. Open to all writers-from newbies to published, 16-116 years old. 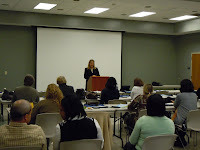 Attendees should be actively writing and wish to improve their writing skills. Poets Anonymous meets at the G. Chastaine Flynt Memorial Library in Flowood, on Feb. 13 & Mar. 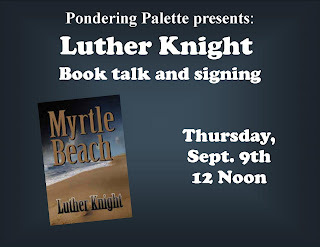 13, 9:00 a.m. Poets and aspiring poets meet to learn, discuss and share poetry and publishing. Storyweavers meets at the G. Chastaine Flynt Memorial Library in Flowood, on Feb. 23 & Mar. 23, 7:00 p.m. Local adult storytellers meet to share the oral tradition of storytelling, for a time of education and sharing. Southern Writers Group meets at the G. Chastaine Flynt Memorial Library in Flowood, on Feb. 12 & Mar. 12, 12 noon. Meet to discuss writing and publishing. Bring lunch; drinks provided. Southern Writers Group meets at the G. Chastaine Flynt Memorial Library in Flowood, on Feb. 25 & Mar. 25, 6:30 p.m. 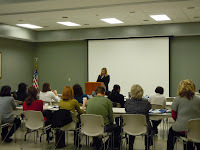 Writers and aspiring writers meet to discuss writing and publishing. Will you be planning a wedding soon? Love is in the air. Valentine's Day is just around the corner and many will be planning a wedding soon. Don't forget to begin your plans @ your Library. You'll find books at the library that take a couple from choosing a ring and planning the date to choosing the music, do it yourself decorating (even your own wedding cake), and planning the honeymoon! Then, when you get home and you really start feeling married -- you'll find help, again, @ your library! So, whether you are the nervous Bride...or Groom...trying to create your perfect day; the Mother of the Bride trying to "dot all the etiquette i's", or perhaps the Maid of Honor having to plan that memorable bridal shower, start @ your library! Are You in the Mood to READ Romance? Christmas holidays are over and Valentine's Day will be here, soon. Are you in the mood to read romance novels? Here are a couple of reader's tools to help you find a book to read. Try the Next Good Book shelf link entitled "Trust Your Heart". You will find just a sampling of some newer romance titles and some older ones; some religious, funny, historical, or even mysterious! Sign up at Next Good Book and create your own 'book shelf' to share with friends or just to keep track of what you've read or want to read. You may comment on any of the books or just read what others have said about them. You may connect with numerous readers suggesting books or new authors that you may like to read! You might also try the archived NextReads Romance newsletters found here. You will scroll through a year's worth of links to NextReads newsletters you may want to subscribe to but the Romance List is near the bottom of the page. Subscribe to one or all of these newsletters by following this link. Your email address will not be used for any other communication and we will not share your email address with anyone. No spam or ads! You will recieve monthly newsletters with suggestions for you to read and while you are on your computer reading through your email you may use the 'Library Catalog' link to go directly to your Library's catalog and request the book be held for you. It's 2010 and a brand NEW year is ahead of us! CMRLS wishes you and your family a very happy New Year! Everyone is aware of State budget cuts, but you may not be aware that they directly affect your local Library and the services that are offered in your community. Your local CMRLS Library staff took a pay cut during the 2009 budget cuts so that local Library services would not be interrupted. More State budget cuts will certainly mean interrupted services, whether it is fewer hours your Library is open, fewer programs and books, or even fewer staff. This, coming at a time when personal budgets are causing families to cancel Internet access and cut back on many entertainment expenses. So, this is the time when CMRLS Libraries must depend on you letting your state, county, and city officials know that your Library is important to YOU and your community. Let them know that your community needs and deserves the services that your Library offers to all the citizens in their districts. Cuts in services will mean that those citizens that need the free Library services, especially local and state newspapers, Internet access and job searching resources, will lose; and so will your community. What else can I do to help MY Library? Join your local FRIENDS group! The Friends of the Library supports local libraries with a small annual membership fee, usually $5 per year. This helps with programming, books, or needed supplies. Just ask your local Library staff how you can join FRIENDS. Your Library needs FRIENDS! 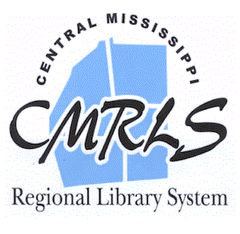 Central Mississippi Regional Library System serves the nearly 200,000 citizens and public Libraries of Rankin, Scott, Simpson, and Smith counties.